ESF Distinguished Teaching Professor Stephen V. Stehman is co-author of a paper published today (Aug. 8, 2018) in the journal "Nature," in which he and his colleagues report on the analysis of 35 years of satellite data and provide the first comprehensive record of global land change dynamics between 1982 and 2016. The team of scientists mined historical satellite imagery to examine changes in cover of three classes - tree canopy, bare ground and short vegetation. They assessed whether the causes of these changes are directly associated with human activity and identified some important changes in terms of global impact. 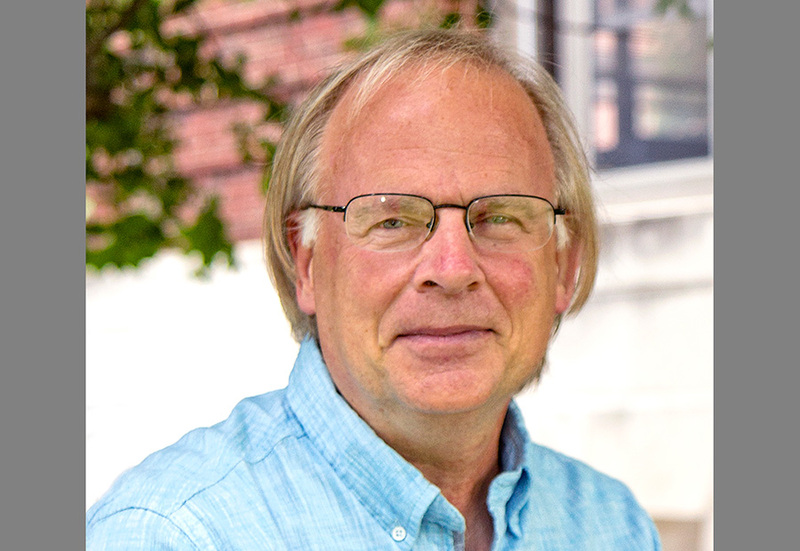 "The global dataset created from this work will likely be useful to other scientists who can use these data for modeling," said Stehman, a Distinguished Teaching Professor. He described his role as developing methods for using existing datasets for some of the quality assessment and uncertainty analyses reported in the research. In the paper titled, "Global Land Change from 1982 to 2016," Stehman and his co-authors report that, contrary to popular opinion, tree cover increased by 2.24 million square kilometers (more than 850,000 square miles), an increase of about 7 percent during the time period. This is the result of a net loss in the tropics being outweighed by a net gain elsewhere on the planet. At the same time, global bare ground cover has decreased by 1.16 million square kilometers (about 500,000 square miles) or some 3 percent, most notably in agricultural regions in Asia. Most changes in land cover, about 60 percent, are associated with direct human activities; the rest occurs because of indirect drivers such as climate change. "Land-use change exhibits regional dominance, including tropical deforestation and agricultural expansion, temperate reforestation or afforestation, cropland intensification and urbanization," the publication states. Consistently across areas with varying climates, mountainous regions have gained tree cover and many arid and semi-arid ecosystems have lost vegetation cover. The analyses, the authors state, "reflect a human-dominated Earth system." The dataset developed by the research team could be used to improve the modeling of land-use change, biogeochemical cycles and vegetation-climate interactions to further advance scientists' understanding of global land change. The lead authors on the paper are from the University of Maryland. The team also included a researcher from the NASA Goddard Space Flight Center.